I purchased these shoes and have worn them every day (Monday-Friday) for the last 3 months around 11 hours a day and they are still as comfy as the first time I wore them. They are a perfect fit straight out the box and are my second pair of Goodwin Smith shoes and I can't wait to buy my third! My 6th pair of shoes so far from GS - wouldn’t get then from anywhere else now! 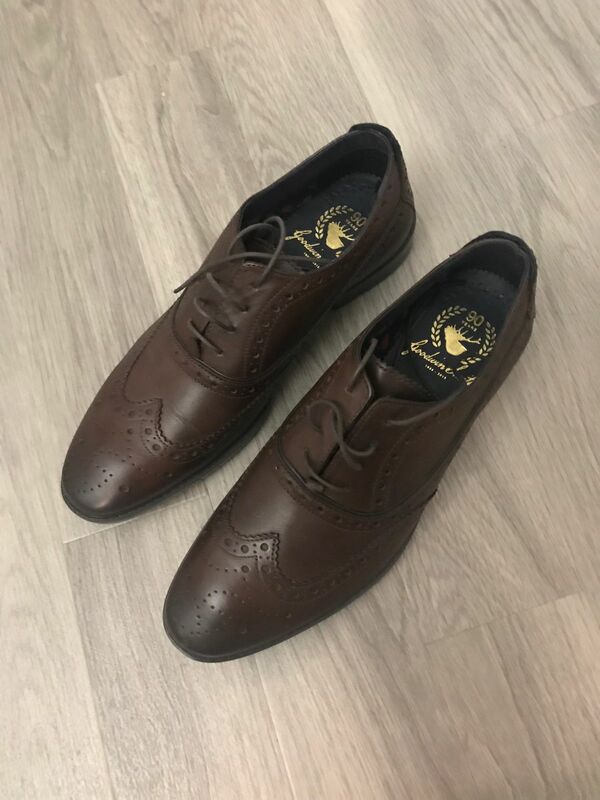 Superb shoe and fantastic service as usual Goodwinsmith.